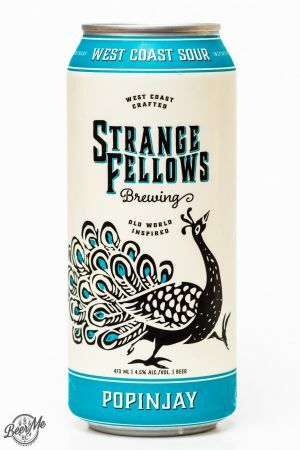 Brewery: Strange Fellows Brewing Co.
A tart and refreshing, mellow take on the sour. 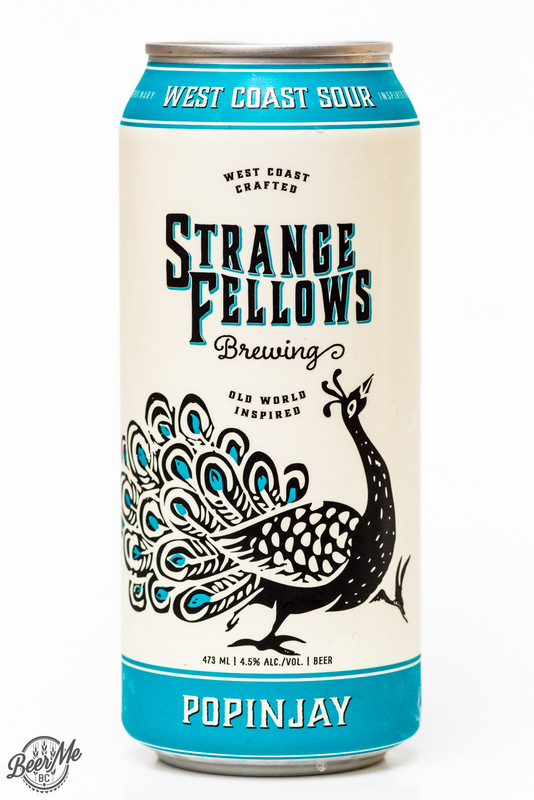 In 473ml cans, the Strange Fellows Brewing Company has released what their calling the Popinjay, a West Coast Sour Ale. 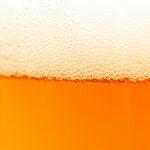 This beer is 4.5% alcohol and appears light amber in colour with a finger’s worth of dense head. The aroma is big with tropical fruit tones. 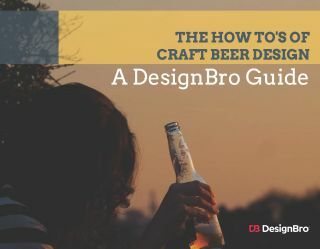 Mango, lemon, passion fruit and mellow pine hit the nose with a sharp acidity. Tasting the beer, the sour tones are mellow compared to the nose and a wheaty character comes through along side the tropical fruit notes. 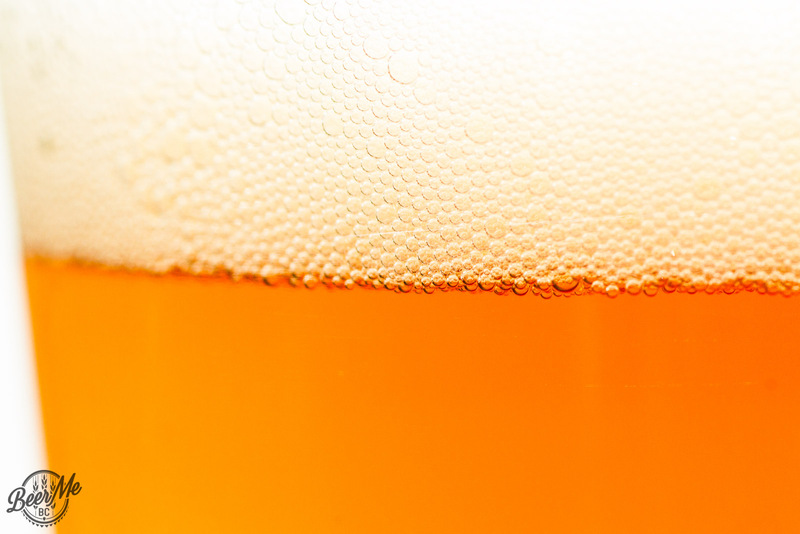 Compared to the nose, the fruity hop notes are mellow but add to this sessionable, tart beer. 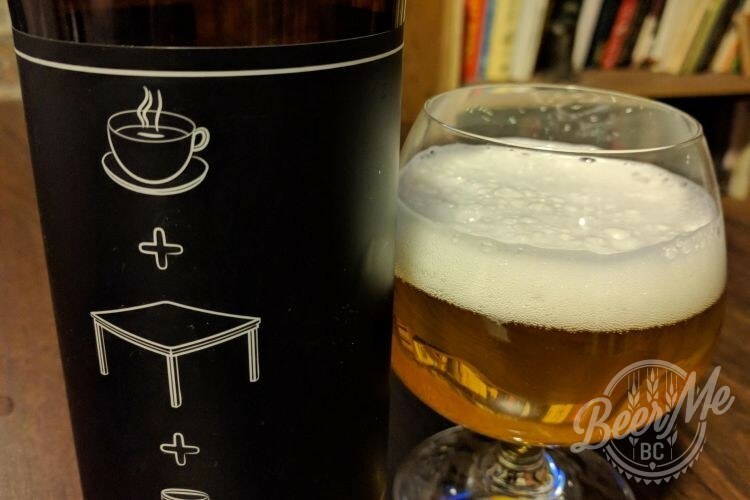 This is a refreshing, crisp and quite delicious take on a West Coast Sour.